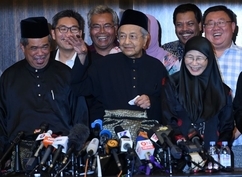 The country’s Prime Minister Mahathir Mohamad, who retook leadership of the country in a shocking election victory in May, has called the 688-kilometer (428-mile) East Coast Rail Link (ECRL) “unnecessary,” saying that it contained “damaging terms” and that it saddled the Southeast Asian’s third-largest economy with excessive debt. In addition to the ECRL, Malaysia cancelled two pipeline projects that also involved Chinese state-owned firms. China Communications Construction Co. Ltd. (CCCC) was commissioned to build the major section of the ECRL, slated to connect the South China Sea off the east coast of peninsular Malaysia with the shipping routes in the west. 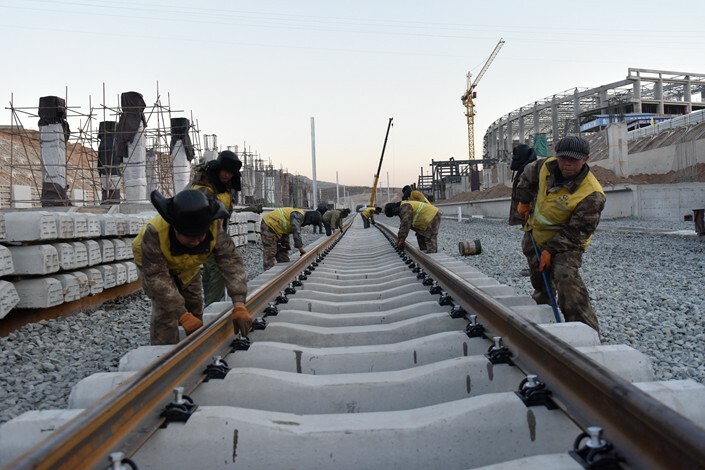 The project is part of a larger Southeast Asian rail network that Chinese companies are building in the region, including in Laos and Thailand. After nearly a year of negotiations, Malaysia on Friday said Malaysia Rail Link Sdn Bhd has signed a supplementary agreement with CCCC to resume the project at a much reduced cost. Further details of the improved deal will be provided during a press conference in Malaysia on Monday, it said. 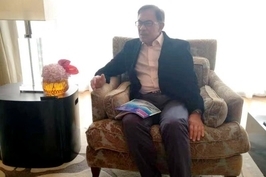 The development came after Daim Zainuddin, the special envoy of the Malaysian prime minister, went to Beijing to finalize the deal on Friday. He was expected to wrap up the thorny issue before Mahathir attends this year’s 2nd Belt and Road Initiative Forum in China. The new supplementary agreement covers the engineering, procurement, construction and commissioning aspects of the ECRL. CCCC said at the time that it felt “disappointed and worried” that the project was suspended after 13% had been completed.